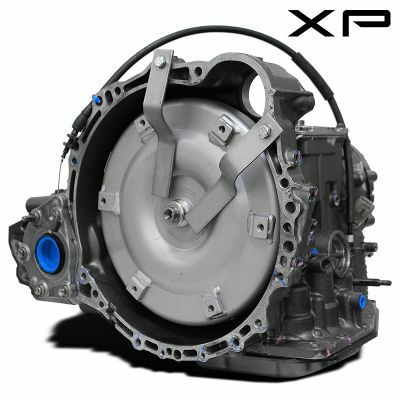 Toyota transmission for sale. 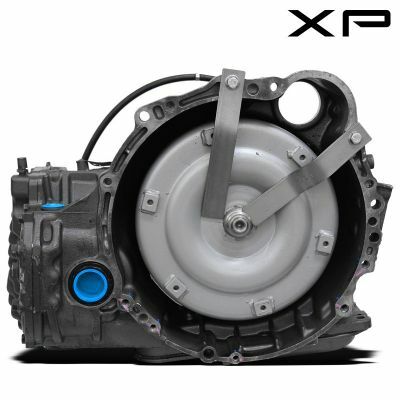 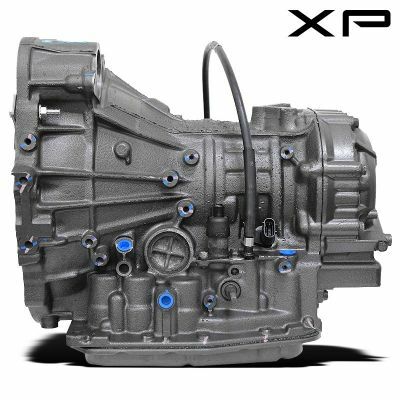 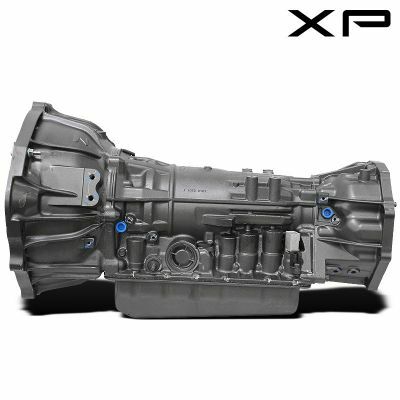 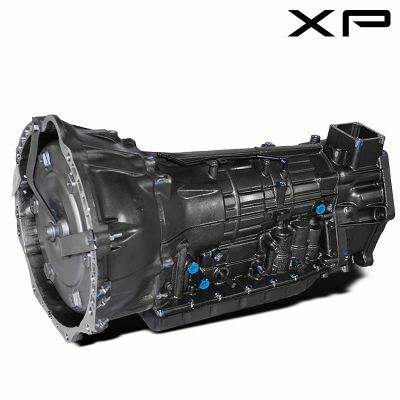 We carry a full line of performance remanufactured Toyota Transmissions. 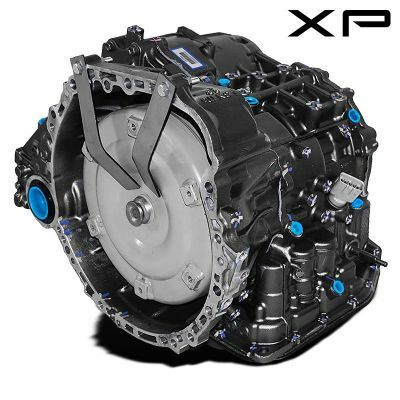 Whether you need an automatic or manual transmission we should carry the correct application for your vehicle. 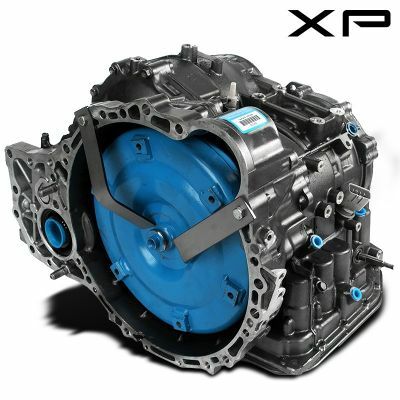 Some of our top selling Toyota transmission cover models like the 4Runner, T100, Sequoia, Tacoma, Tundra and Highlander. 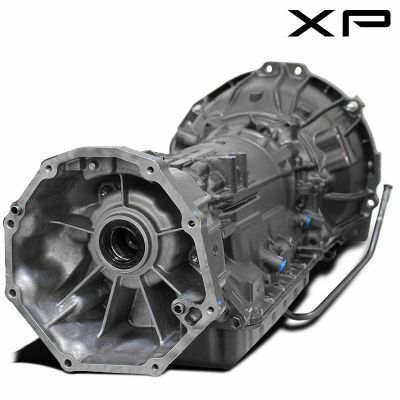 Most companies do a simple Toyota rebuild, are Transmissions have to meet the most strict manufacturing standards in the industry.